The circuit in Figure 1 represents a simple and inexpensive way to provide additional bicycling safety. A conventional bicycle-generator lighting system works with the circuit to provide safety lighting for several minutes after the bicycle has stopped. Energy storage uses an ultracapacitor rather than a battery to avoid the typical battery problems of limited life, critical charging rates, and intolerance to cold. The advent of inexpensive, compact ultracapacitors has made this approach practical. A standard headlight connects to the generator in a normal fashion, so that the headlight is on whenever the bicycle is moving. An ultracapacitor receives its charge from the generator and connects to an astable multivibrator to pulse the taillight. Figure 1. An ultracapacitor provides additional safety by flashing the taillight after the bike has stopped. A typical bicycle generator is a 6 V-ac device. The load regulation of the generator is poor, so connecting the headlight directly to the generator stabilizes the generator's output. Diode D1 provides half-wave rectification of the generator's output to charge capacitor C1 and to power the taillight circuit. D1 also acts as a blocking diode to prevent C1 from discharging back through the headlight and the generator. 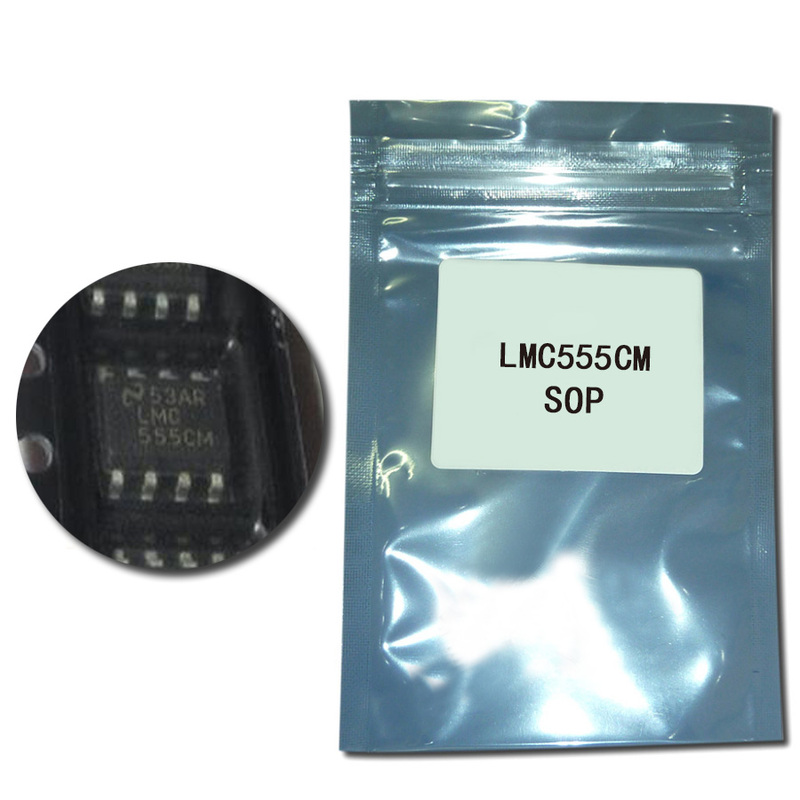 The CMOS 555 timer, IC1, acts as an astable multivibrator tolerant of voltage variations as low as 2 V. The circuit provides an off-time of 820 msec (1.1×R1×C2) and an on-time of 43 msec (1.1×R2×C3). IC1 drives transistor Q1 to pulse the grounded taillight. You must use an LED for the taillight, because it does not draw the extreme surge current of an incandescent lamp and thus provides several minutes of illumination. A 2 V LED limited to 100 mA provides the greatest duration of light.